I know an unusual amount of people who hate hatchbacks. They will never buy one and will always opt for the sedan version of any car. When I ask why, the top reason relayed back to me is usually about how they look. 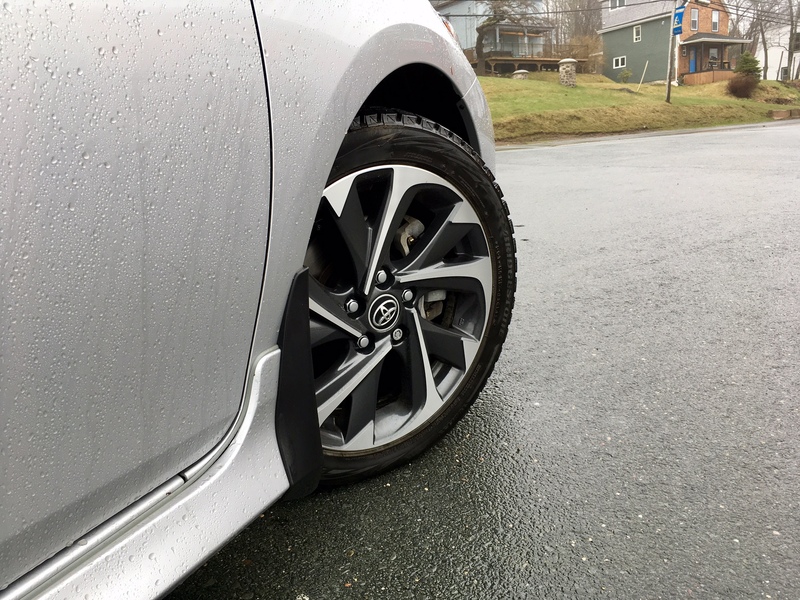 These sedan fans think they look goofy and the hatch conveys a sense of cheapness, despite the fact that hatchbacks usually cost more than their trunk oriented siblings. I find that astounding. While I have nothing against sedans, hatchbacks are more versatile. I could also argue the styling point too. I mean, who genuinely thinks the Mazda3 sedan is better looking than the hatch? But despite this, more and more manufacturers are adding hatches to the line up. Honda has brought back the Civic hatch and Chevrolet has finally brought the Cruze hatch to our shores too. So it was only a matter of time before Toyota filled a glaring omission in their line up: a Corolla hatchback. 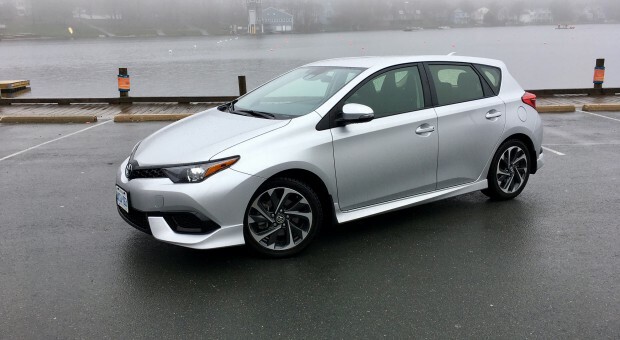 If the styling of the new Corolla iM seems familiar to you, that’s because it used to be a Scion iM (hence where the ‘iM’ name comes from). But if you’ve never seen a Scion iM before, that’s because it was only in existence for about a year. Shortly after its birth, Toyota rightly decided to ax the Scion brand. There were causalities. However, they rightly moved Scion’s best product into the Toyota family which includes the FR-S and the iM. Now that we’ve gotten that over with, I can tell you than Toyota made absolutely no changes to the exterior style when they moved it over from Scion. Literally the only change they made was to swap the Scion bashing for Toyota emblems. This is either a good thing or a bad thing depending on your tastes. Personally, I find it to be a bit of an odd shape. The nose seems too long, the grille too small and the rear end is trying desperately too hard for attention. Though it is at least successful at getting it. An elderly couple spent a minute and a half standing directly behind the iM sizing it up an down. I know it was a minute and a half because I was in it at the time, attempting to reserve out of the parking space it was in, but couldn’t because said couple was mesmerized by the iM. I know some who think the iM looks brilliant and while I won’t argue the nice looking 17-inch alloy wheels or the standard side skirts, it just isn’t my cup of tea. 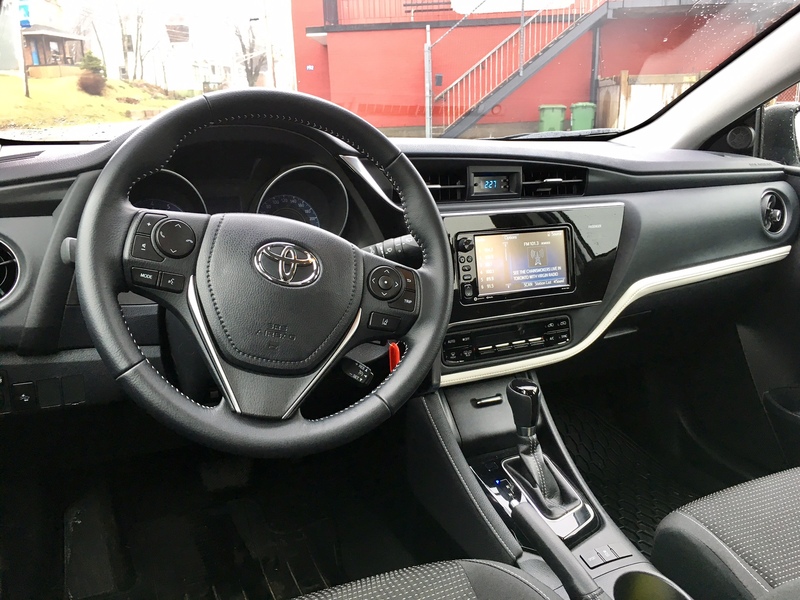 Again, there is no change to the interior aside from Toyota badging. That means you get a relatively straight forward interior. If anything, it’s a bit too minimalist to my eye. The black gloss surrounding the infotainment unit is nice, but it also makes it look small. And I have no idea why the unit is angled towards the passenger instead of the driver. That is a rookie mistake. Thankfully, the Toyota quality is still there. As is a decent amount of headroom and adequate legroom for rear seat passengers. The hatch will net you 20.8 cubic feet of cargo space compared to the sedan’s 13 cubic feet of cargo space under the trunk. But if you take a look at the interiors of its competition, there are far more interesting options and designs. If you’ve ever been in a fully loaded Mazda3 hatch or Civic hatch, you’ll know what I mean. There is only one engine option and it’s a 1.8 litre four cylinder which produces 137 horsepower and 127 pound feet of torque. If you think that isn’t a lot of power, you’re mostly right, especially when it’s mated to the continuously variable transmission (CVT) like my tester. While you will likely lose every drag race you attempt, the engine does a good job of feeding you adequate power for city driving. It doesn’t really feel terribly slow around town, it isn’t until you get it on an onramp the leads onto a highway when you really notice its sluggishness. It’s as if the power and the transmission are in a constant argument as to what should take priority: power or efficiency. Now, there is a sport button which essentially gives the CVT a sedative and you get have a little bit of fun, but of course, you pay for it later at the pumps. This is the Corolla iM’s party trick. 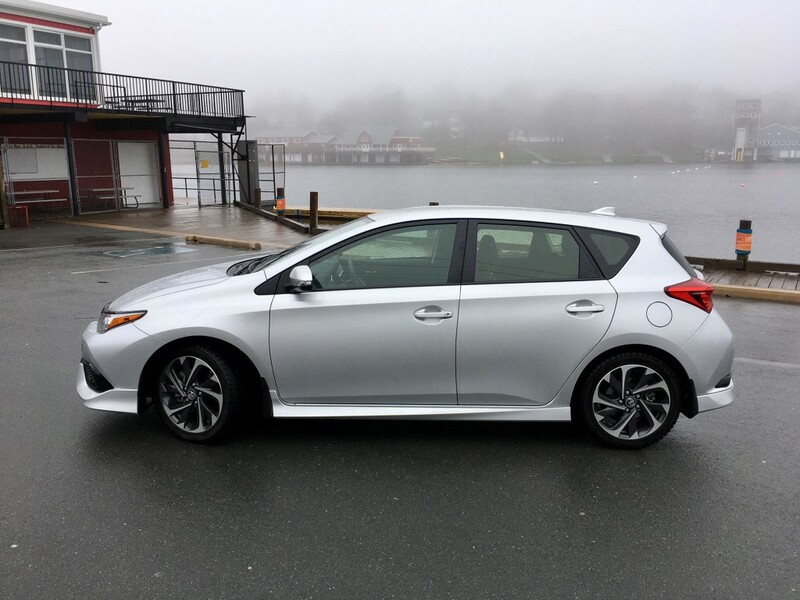 The Corolla sedan can be described as soul sucking when you get behind the wheel, but the same cannot be said of the iM. Go ahead. Toss it into a corner. You’ll be pleasantly surprised. The iM feels composed and surefooted. That’s thanks to its European roots. 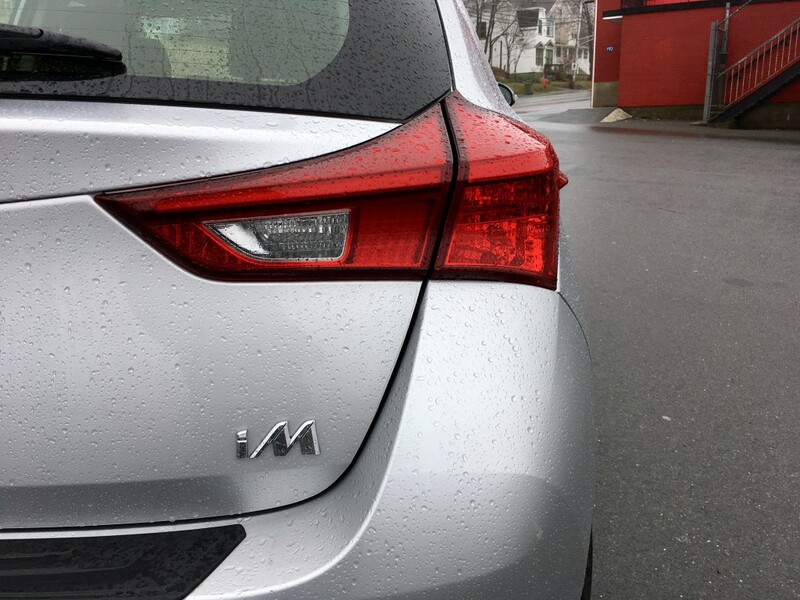 The iM has a lot of underpinnings of the Toyota Auris, which is a similar sized hatchback sold in Europe. Then you have the steering which feels decently quick and responsive. Match that with a comfortable yet relatively supportive seats and a good driving position and you’ll kick yourself for not just getting the six-speed manual. Of course, the iM tackles city driving with ease, though imperfections in the road can certainly be felt inside. Officially rated at 8.8 L/100 kms city and 6.8 highway, I returned a rather disappointing 9.4 L/100 kms which comprised mostly city driving. And if you’re going to get that sort of mileage with the CVT, you might as well just bite the bullet and get the manual. Then again, you might as well bite the bullet and get the sedan. Seriously. I’m going to go against my colleagues who fawn over the Corolla iM and who call it the superior Corolla. In terms of driving dynamics, it certainly is. But in terms of being a Corolla, it absolutely misses the mark. 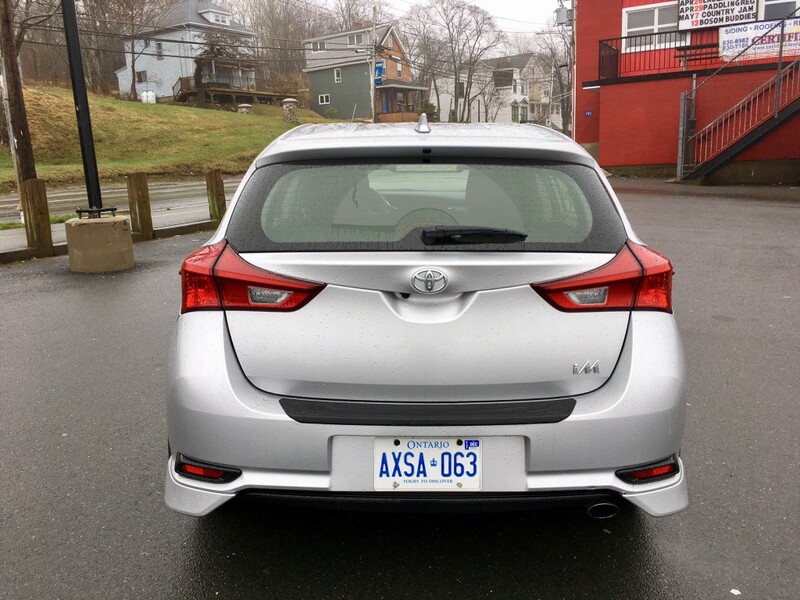 The problem with badging this as a Corolla is that it will automatically attract a certain kind of customer. The Corolla buyer cares little for driving dynamics. The Corolla buyer places reliability, cost and fuel consumption as their top priorities. And the reality is, despite my poor showing for fuel efficiency in the iM, the sedan is better on gas. It’s rated at 8.4 L/100 kms city compared the iM’s 8.8. On top of all that, the iM is over $6,100 more than the base sedan. 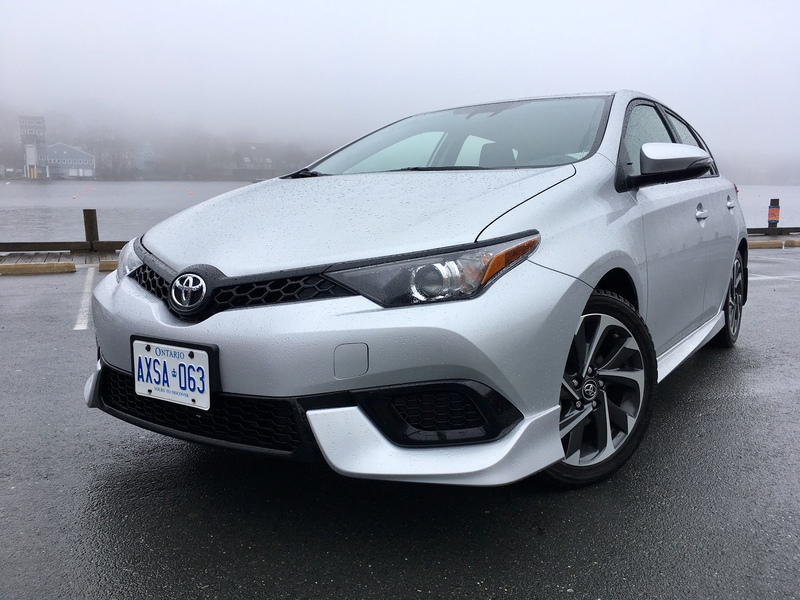 Six grand gets you a lot of options, in fact, it gets you into a Corolla SE with CVT and the upgrade package which includes niceties such as seated seats and steering wheel and a sunroof. So yes, the Corolla iM gets you better handling, a better overall driving experience and more cargo room. But try selling a typical Corolla buyer on those points when all they want to do is get from point A to point B efficiently, reliability and on the cheap.